Club Penguin Cheats by Mimo777 Club Penguin Cheats by Mimo777: Club Penguin Countdown To Meet Cadence! 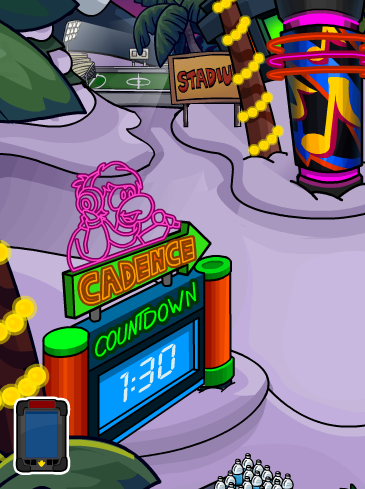 Club Penguin has put up a count down that starts at 20 minutes and counts down for when Cadence will come and put on a show with the Penguin Band! 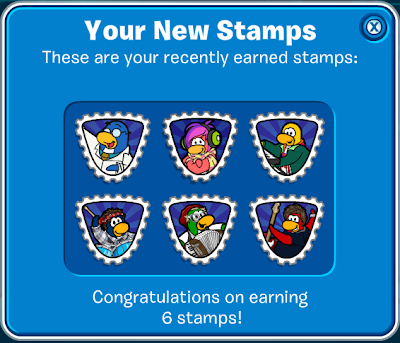 Once they arrive you will get stamps for meeting Cadence and the PB! 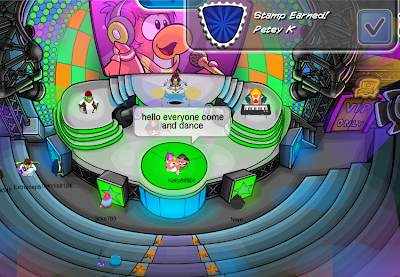 Except I dont know why the Gary stamp is on there...? Weird. 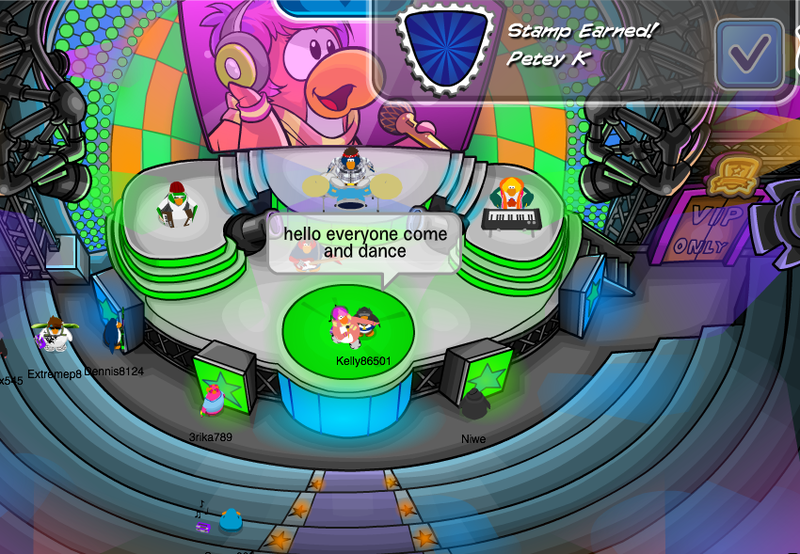 So what do you think of the "concert" Cadence and the PB put on for us? They are robots like the ones last year at the iceberg, not real penguins. If you click on them you don't get their player cards. 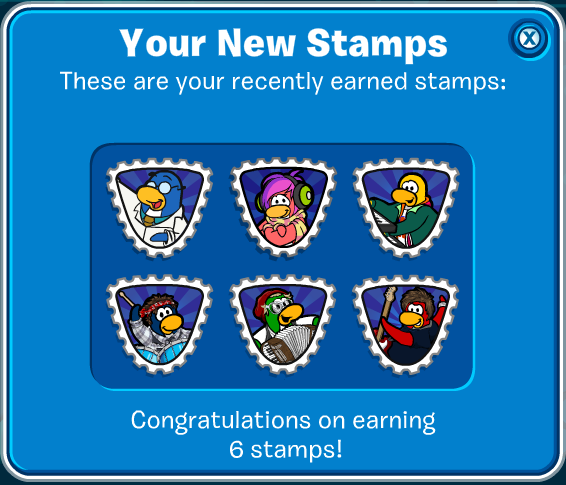 i only get 2 stamps out of them canece and pete k or stompy bob i dont know!